Chinese tech giant Tencent is leading a Series D round of funding for American website Reddit, TechCrunch reported. The latest round for Reddit, a popular content-based online community, is estimated to raise $150 million to $300 million, according to TechCrunch. Caixin reached out to Tencent for confirmation but the company declined to comment on the matter. Reddit will reach a pre-money valuation of $2.7 billion after Tencent’s investment. Its post-money valuation could reach as much as $3 billion after follow-up from Silicon Valley and other potential investors, the report said. The company has more than 330 million monthly active users and attracts an estimated 18 billion page views per month, CNBC reported in July. The website has continued to grow its user base, and its user engagement increased by 22% in 2018, with its total audience growing nearly 30%, which would enable the company to top $100 million in revenue in 2018, according to CNBC. 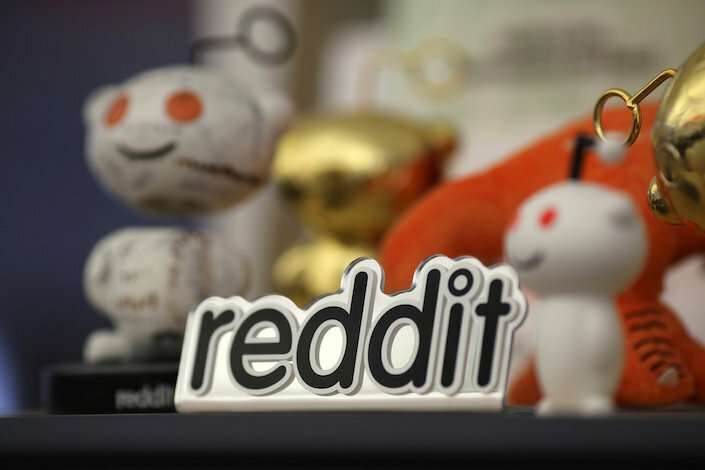 Reddit declined to comment on its financials and fundraising progress.